Wow! 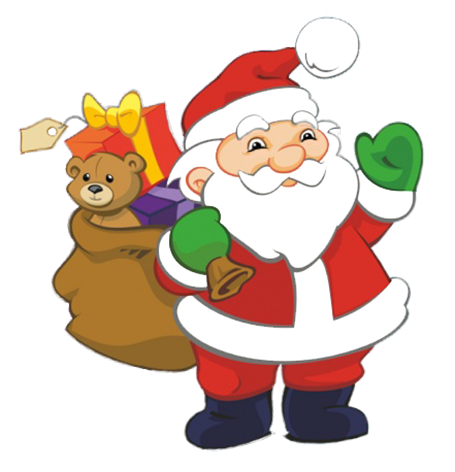 I cannot believe how fast Christmas is coming this year and gifts are on top of my mind! I made pumpkin bread for all of our church leaders, but wanted something for my teachers that wasn’t edible. Several of my teachers are on strict diets… so I figured food might not be a good gift in this case. Trying to find something affordable, but nice, was not easy. I did it though. (Well, I’m guessing God had a hand in it.) I thought I’d share in case you found yourself in the same predicament. This Christmas, I’m giving all of my teachers a Kindle book, Pocket of Prayers by Max Lucado. It’s only $2.99 on Kindle! At the holidays everyone gets so much “stuff” so I think a Kindle book is perfect! Give them a nice Christmas card but really, all you need is their email address. Amazon let’s you send it as a gift making it so easy! Then, they can read it from their smart phone, tablet or computer. It’s perfect! 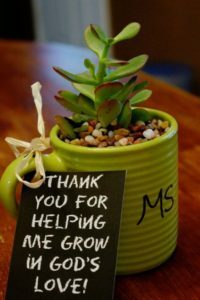 Another suggestion, one I’m saving for mid-year as a teacher appreciation gift, is a potted succulent plant with a message, “Thank you for helping our kids grow in God’s love!” It costs a little more per teacher, about $5 each for 5 teachers or order another set of plants and it ends up being $3.50 per teacher. The plants come in sets of 5 while the pots come in 10. You can order what you need from Amazon and it’s super simple! I can manage to kill just about any plant, so I like these low maintenance plants. Plus, they are great for the teacher with allergies. I hope you find this helpful. 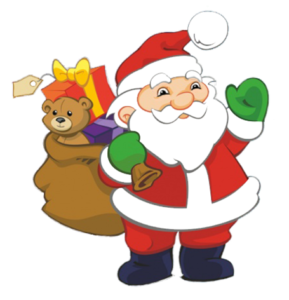 I would love to hear your ideas, things that have worked well for you at the holidays!